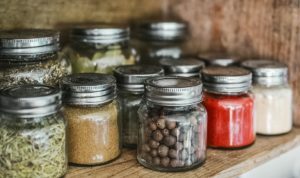 By Environmental Action Comments Off on Want to reduce plastic waste in your home? Take these steps. 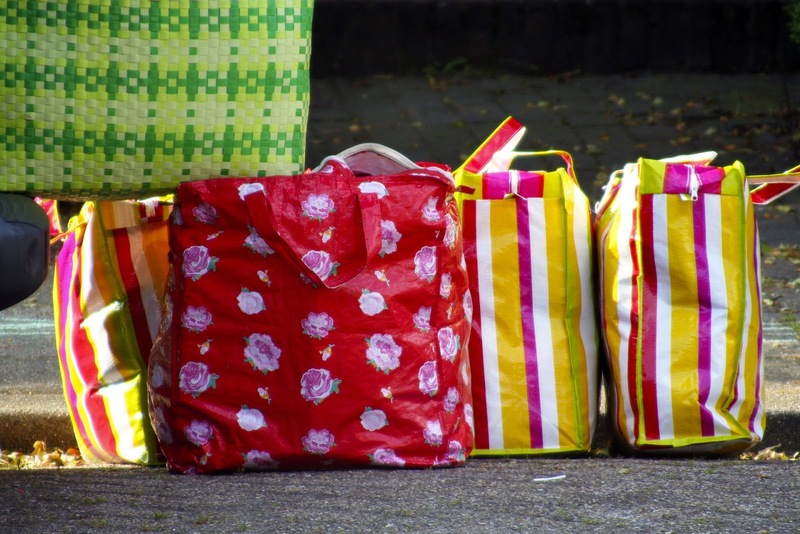 Want to know how to limit your plastic waste but don’t know where to start? Our friends at Environment Oregon have some tips for where you can start. 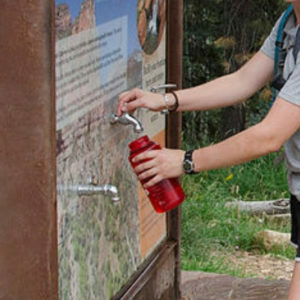 Carry a reusable travel mug or water bottle with you on any outing for your hydration needs. Most plastic bags are used for minutes before being discarded, ending up in landfills, or blown into streams and rivers where they travel to the ocean and are eaten by sea life. End this harmful cycle by bringing a reusable bag with you when you go to the store. This goes for food and drink packaging as well as cleaning supplies, toiletries, hardware items — anything that may come packed in plastic. Bonus: the products are usually cheaper and of better quality. This works for lunches, leftovers, freezing, storage, take-out and traveling. Tip: Keep a reusable container in your car that you can use for take-out or leftovers. Take a container when you buy meat, fish or cheese. Disposable razors are one of the biggest contributors to plastic waste. 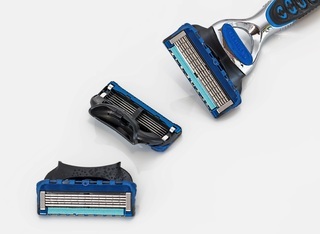 Next time, buy a razor with replaceable blades as a cheaper and eco-friendly alternative. Did you know some facial scrubs and hygiene products contain tiny plastic beads that can be very harmful to marine life once they are washed off of you and out into the ocean? To avoid this, stay away from anything with “polyethylene” listed as an ingredient. 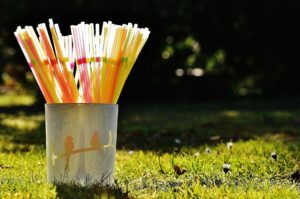 Say “I do not need a straw” when ordering a drink at a restaurant or invest in a reusable straw to bring with you when you are craving an iced drink. This one is pretty easy and bar soap won’t cost you any more than soap that comes from a bottle. Also, next time you are at the store check out new shampoo bars. 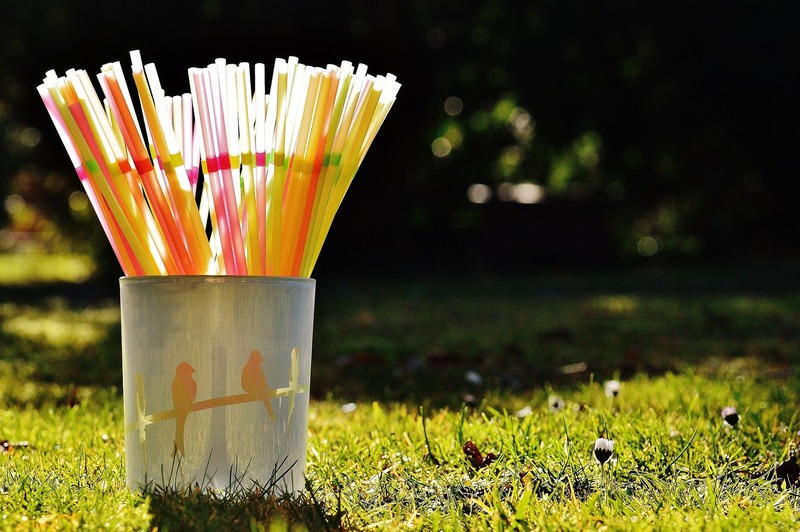 Plastic disposable cutlery and straws are among the worst plastic pollution culprits. Get in the habit of carrying your own cutlery with you and leaving a set in the car. Share what you are doing with friends, family and community. Reach out to your elected officials and ask them to support legislation to reduce plastic waste.